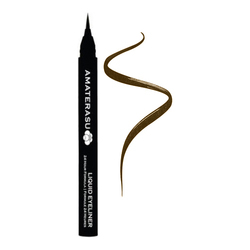 A black mascara that elongates the lashes with up to 6 times the natural lashes length. 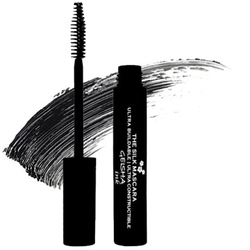 STORAGE Store mascara at a temperature between 5 and 25°C / 41 and 77°F. 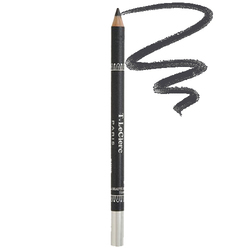 • Curl lashes, apply mascara with the specially designed curved brush. • Tighten mascara bottle after each usage. 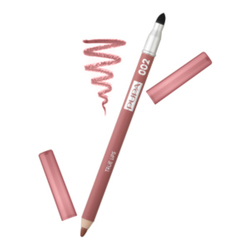 • Removes easily by massaging lashes with fingertips and warm water. 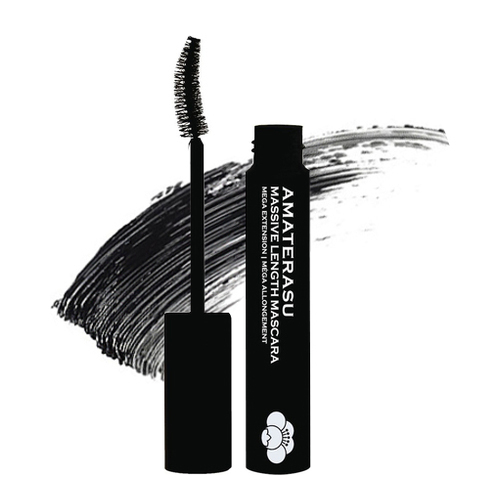 • To remove mascara build-up, wipe down mascara applicator with a paper towel every 2-3 weeks.